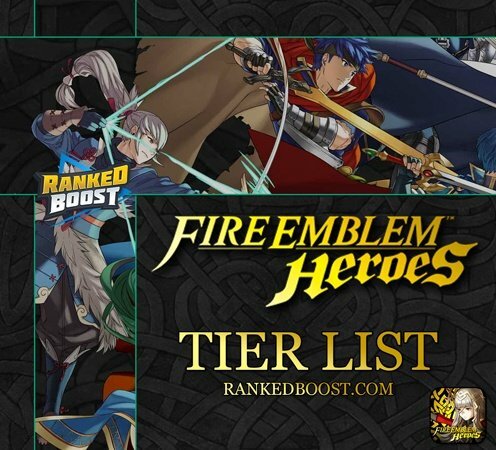 Welcome to our Fire Emblem Heroes Tier List, view the ranking system we used to determine Best Hero Characters in the Mobile FE Game. 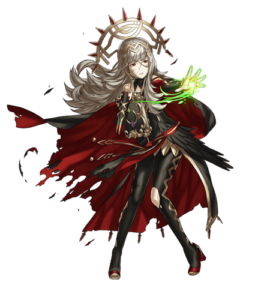 We have also included a list of all the Fire Emblem Hero Characters available in the game. This Mobile Fire Emblem Heroes Tier List will help you find the best choices for winning Arena PVP, using some old and also New Characters to the series. The Best Fire Emblem Hero Characters Red Type, Blue Type, Green Type and even No Color Attribute. These Heroes rank as the Best Characters in Fire Emblem For Arena PvP among all other due to their stats and or passive, special, command and weapon skills. Tap The Characters Name/Link To View More Information. 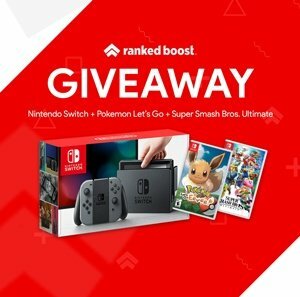 S-Tier Ranking: The Best Fire Emblem Heroes. A-Tier Ranking: Strong Fire Emblem Heroes Characters. 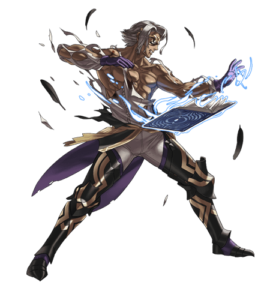 B-Tier Ranking: Above average Fire Emblem Heroes Characters anything below this is not among the Best Heroes In Fire Emblem Heroes. The Weapon Triangle will be returning game mechanic to this mobile game. RED: Swords & Fire Magic has an Advantage over GREEN Axes & Wind Magic has an advantage over BLUE Lance & Thunder Magic completing the triangle with Blue beating Red. Players of the community were asked to vote for their favorite/Best Heroes in Fire Emblem. Sections for both Female (Heroines) and Male (Heroes) Characters are listed below. Askr Kingdom’s Prince and a member of the Order of heroes. Askr Kingdom’s Princess and sister to Alfonse. Emblian Empire’s Princess who mission is to destroy the Askr Kingdom. Mysterious man, very little is known about this character. 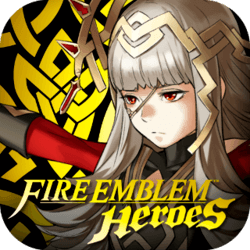 Download Fire Emblem Heroes on Google Play Store or Apple App Store.